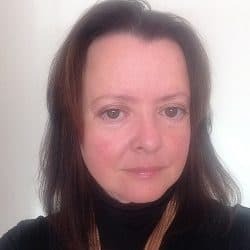 HM Courts and Tribunals Service (HMCTS) has agreed to set out the “real-world impact” of its court modernisation programme when it publishes “overall designs” in the next three months. The promise came in the government’s response to a highly critical report in July by MPs on the public accounts committee (PAC), which said it had “little confidence” that the programme could be delivered. The PAC said, among other things, that despite extending its timetable from four to six years, HMCTS has already fallen behind and had failed to produce an adequate plan of what it was trying to achieve. Responding through Treasury minutes, the government agreed to all six recommendations made by the PAC. It agreed that, by January 2019, HMCTS would provide MPs with “a clear and detailed articulation of what the changes will mean in practice” for all users of the justice system, and when the changes were expected to be in place. “HMCTS understand the importance of showing the real-world impact of the reform programme and will publish overall designs by January 2019. “These will give the outline of what HMCTS will do and how HMCTS will do it and who will be affected. The government said it agreed that HMCTS should write to the PAC, also by the end of January next year, to “provide assurance about its updated timetable for delivery” and continue to do so every six months. HMCTS said it agreed with the committee that the modernisation programme was “ambitious and challenging”, but said it was “pleased with the early progress” that had been made. Agreeing to a further commitment by January 2019 to identify and evaluate the impact of changes on people’s access to, and the fairness of, the justice system, HMCTS said feedback on its new services have so far been “extremely positive”, with over 90% of users of its online divorce, civil money claims and probate services “satisfied or very satisfied” with the outcome. HMCTS recognised that “there was still work to be done” to broaden understanding and involvement with the programme, and, accepting a recommendation from the PAC, said it would publish further details of its stakeholder engagement plans by next month, “setting out more clearly” how the feedback gathered would be “listened to and acted upon”. 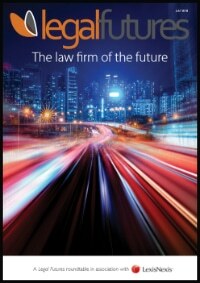 The PAC’s two final recommendations were aimed at the Ministry of Justice (MoJ). 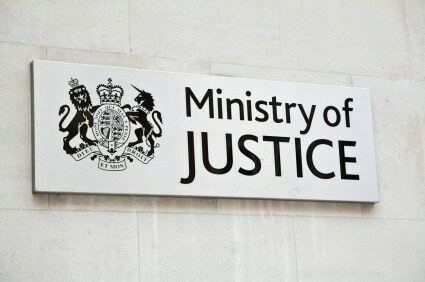 The committee called on the MoJ to work with the Treasury to quantify the implications of the reforms on the wider justice system and “avoid costs shunting”. The government said changes to the criminal justice system aimed to make the system more efficient, “rather than just save money for HMCTS”, and HMCTS was working on a “more joined-up model” which would enable the MoJ to determine the best approach to funding to “ensure costs are properly distributed”. The government said the MoJ would write to the PAC before the next spending review, setting out “how it has prioritised its change agenda and is managing a balanced portfolio”.